The Wilayat of Yanqul in the Governorate of A’Dhahirah is famous for its many villages, towns and suburban sprawl, with more than 70 villages and townships scattered over its vast area, long valleys and towering mountains. Falaj Al Sudairieen Village is located about 14 kilometres from the centre of the Wilayat of Yanqul. It is one of the villages that are famous for agriculture and variety of agricultural crops, where the people are keen to take care of these crops for their food. “The most important agricultural crops grown in the village are garlic, onions, wheat, and corn, as well as a number of different date palm trees, in addition to a number of fruit trees, including bananas, as well as citrus and legumes,” said Mohammed bin Khamis Al Sudairi from the village to Omani News Agency (ONA). 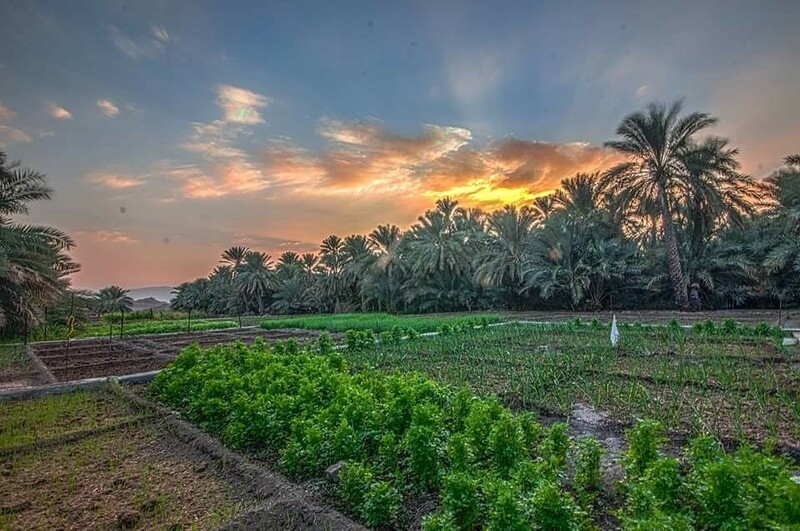 The village derives its name from its Falaj (an traditional irrigation system), which irrigates these agricultural crops. It is an inexhaustible Falaj that remains in operation throughout the year and has been maintained by the government. 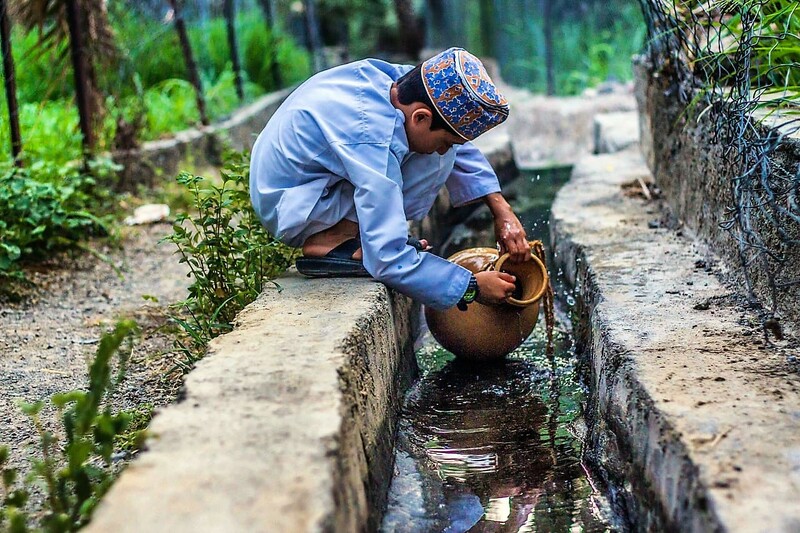 He added to ONA that Falaj Al Sudairieen Village is characterised by a moderate climate, beautiful nature, and the greenness of its farms, which made it one of the most important attractions of the Wilayat. Falaj Al Sudairieen Village contains a number of ancient monuments, including the agricultural Kuthab area, whose remains are still present, an ancient archaeological tower with its remains at the top of a mountain overlooking the village, and traces of an old fort for the villagers in the vicinity of the mosque. It is worth noting that the village witnessed a developmental renaissance in various fields, as it is connected to a paved road from the centre of Yanqul. 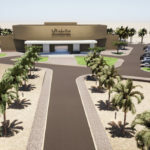 The modern houses are also located in the village, which is connected to a network of internal roads with a walkway at the entrance to the Wilayat, in addition to two schools, one for boys and one for girls. Falaj Al Sudairieen Village has a number of public councils (known as Majlis) where various social events are held and represent a meeting point for all the villagers. 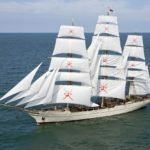 This site is designed to promote Oman. All images are copyrighted to their respective owners. All content cited is derived from their respective sources. For more information you may contact us through this form. 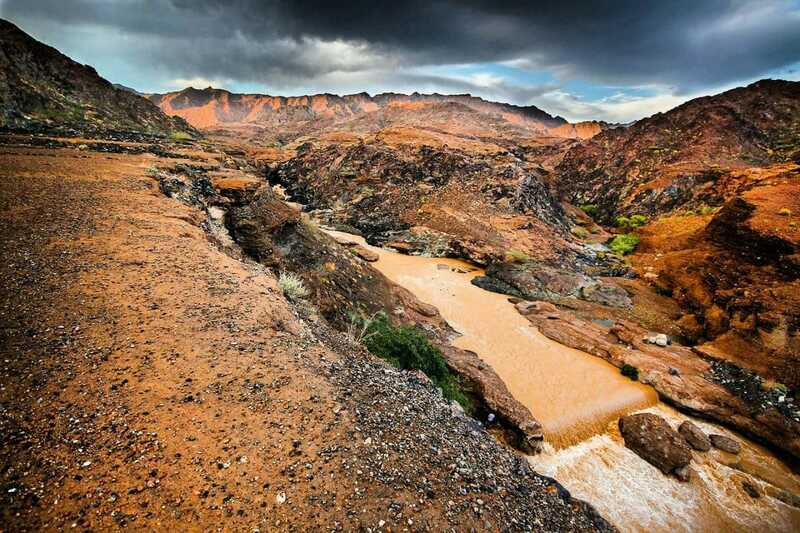 © 2019 OmanMagazine.com. All Rights Reserved.